IMAGINE GETTING THAT DREAM JOB AND A 45% PAY RAISE! – CLICK HERE! 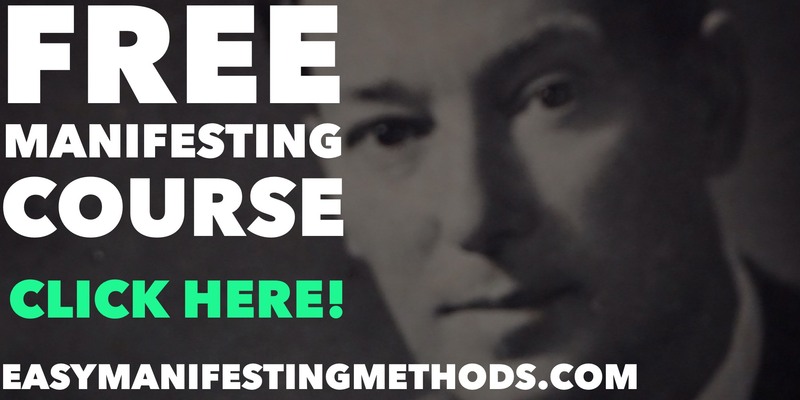 Neville Goddard teaches how to feel it real.